Inner bark of Slippery Elm plant, Ulmus rubra, is a well known mucilage, excellent for treating the throat and digestive tract. Part of the Essiac anti-cancer formula. 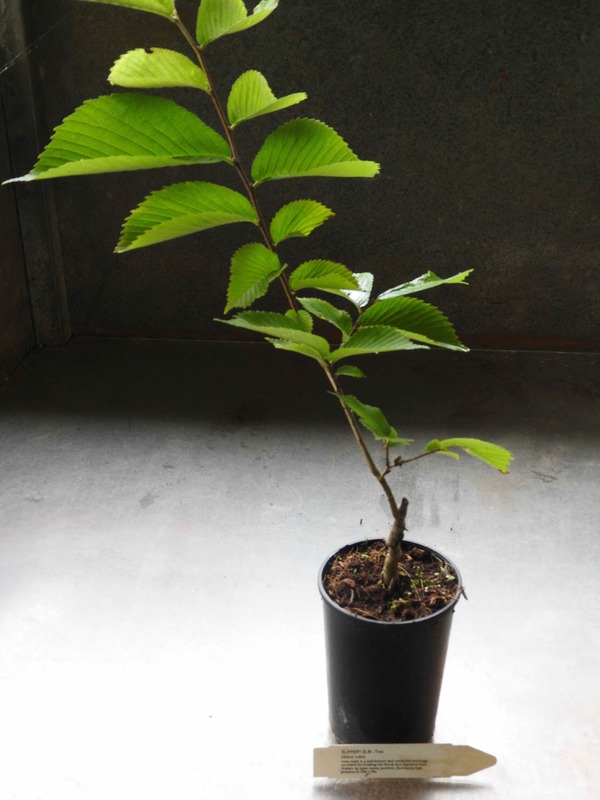 Slippery Elm plant is native to the USA. Adaptable to most well-drained soils. Prefers an open sunny position. Frost resistant but drought tender. Deciduous tree, growing to 25m x 6m. Flowers are greenish and insignificant, occurring in clusters. Be the first to review “Slippery Elm, delivery Aug 2019” Click here to cancel reply.